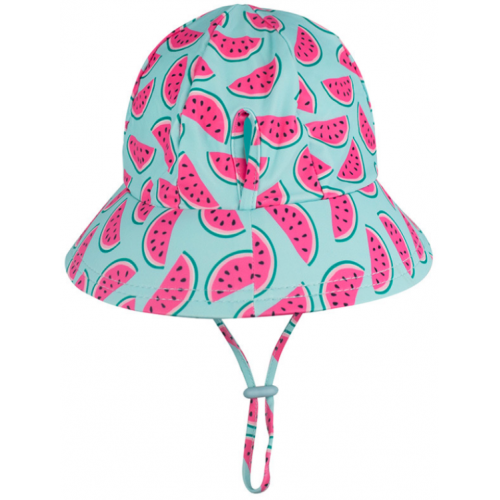 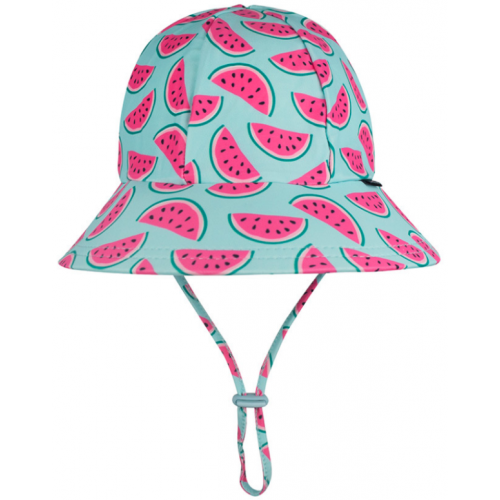 The classic styling of our unique ponytail keyhole swim bucket hat is built for comfort and has a fit that is second to none. 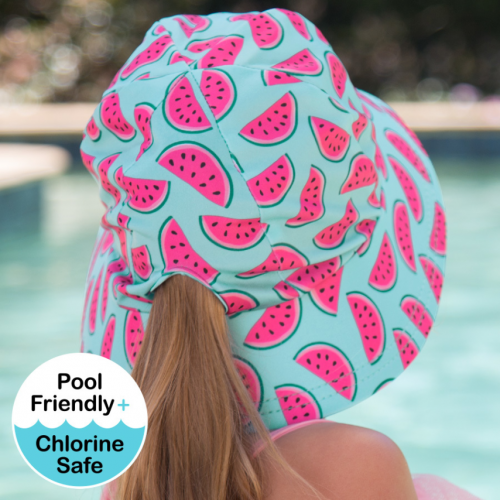 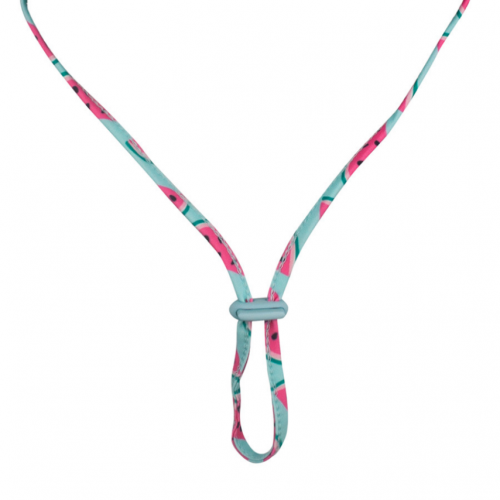 Our swim hats are made of high quality chlorine resistant nylon stretch knit with quick drying ability. 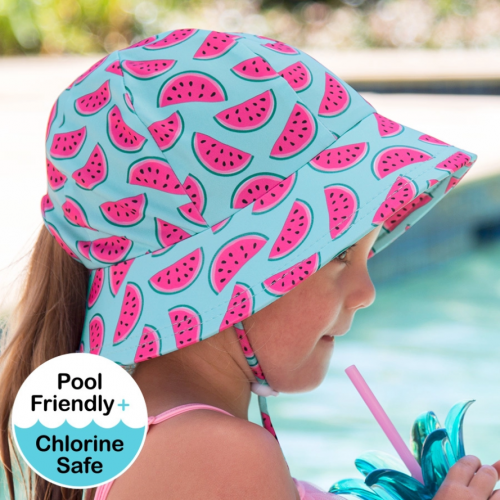 Swim hats are best for use in a wet environment - at the beach, lake, swimming pool or splashing about under the hose! 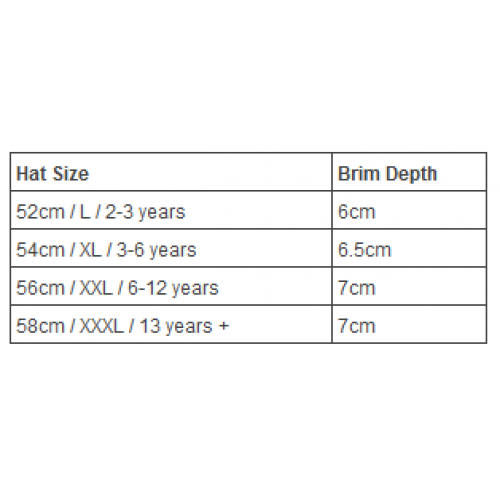 If you are looking for a hat for everyday use - we always encourage using our Cotton hats instead (all our hats excluding our range of Swim Hats). 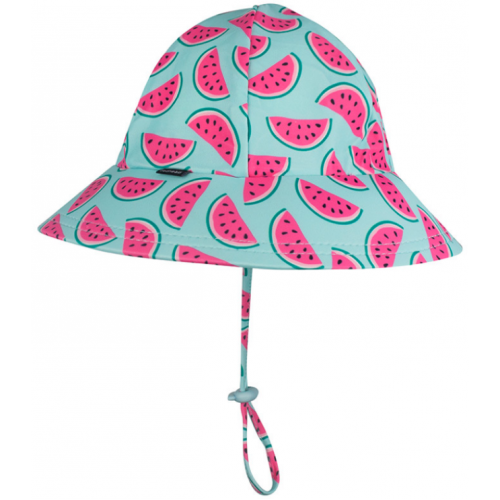 A cotton rich hat will be much cooler for everyday use.